By the end of 2015 and moving into 2016, nearly all of the trails at Sugarbush Ski Resort will be open, weather permitting. Both die-hard and novice skiing and snowboarding fanatics should be pleased by this news, especially those who may have received new boards or skis over the holidays. 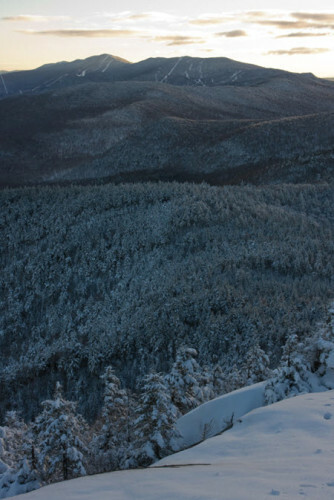 The skiing in Vermont is unquestionably some of the best you will find in the East. If you happen to be a fan of the Farmer’s Almanac, this winter’s predictions are calling for “Snowy and Cold” across New England. But don’t let that stop you from enjoying a great skiing trip to Sugarbush! 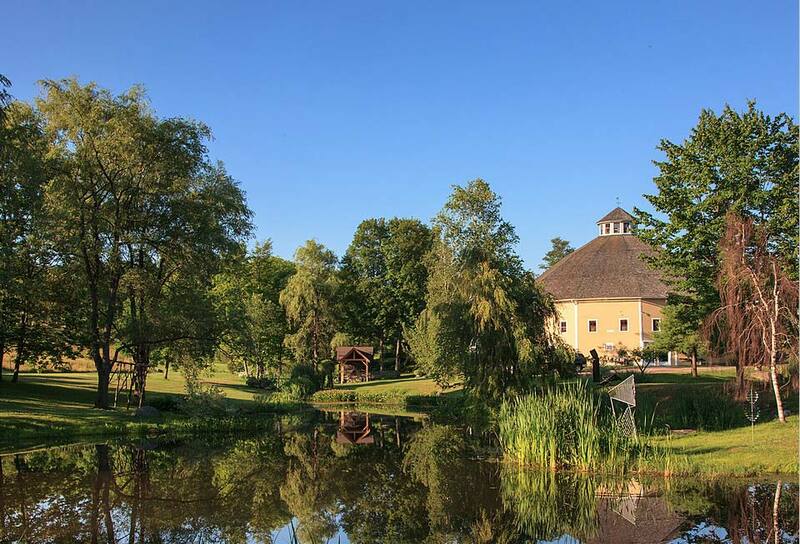 The Inn at Round Barn Farm invites you to stay with us. With plenty of hot cocoa, housemade maple marshmallows, gingerbread cookies and warm accommodations at our Vermont bed and breakfast to make your skiing adventure in Vermont one to remember! 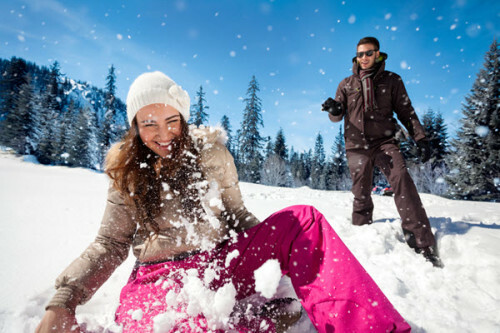 We love winter as much as the skiing enthusiasts who stay with us! In fact, we were proudly voted as a winner of New England Travel Magazine’s “Best Winter Retreat” awards. 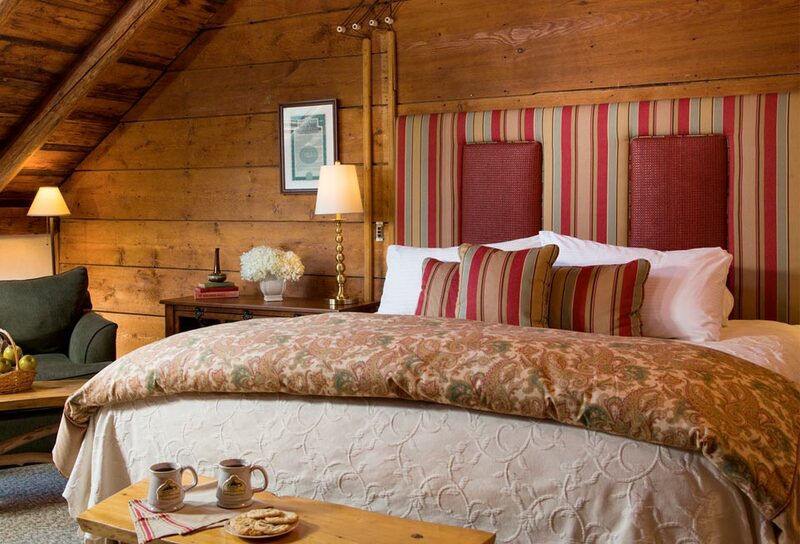 We offer five winter packages to please both weekenders and longer ski stays, so when you stay at the Inn at Round Barn Farm, you can have the best of both worlds by staying at our charming, cozy farm and then hitting the slopes with lift tickets to Sugarbush or Mad River Glen. Frigid weather doesn’t scare away the skiers and snowboarders. They know that when the temperatures drop, these conditions provide the best opportunities for Sugarbush and other Vermont ski resorts to make more of the white, fluffy snow to fill those trails to the brim. C’mon winter, bring it on! We are ready to fill the Inn at Round Barn Farm with skiers from near and far, whether for a week away from work or just a weekend rendezvous. If you are planning a trip to go skiing in Vermont – whether at Sugarbush or one of the other renowned mountains in our iconic, ski-friendly state – then give us a call to book your stay with us. Our rural town of Waitsfield offers a romantic backdrop any time of year, but winter is especially cozy. If you are able to come during the week, you can save on ski packages at the Inn at Round Barn Farm, as well as enjoying shorter lines and wait times on the slopes. Bring a deck of cards and some friends to our cozy Inn and enjoy skiing at Sugarbush by day, with memorable stories around the fireplace at night. 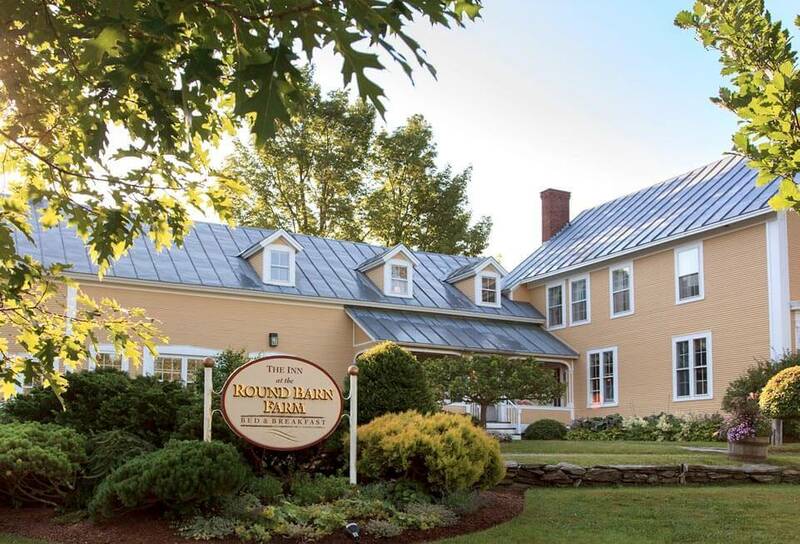 You can book your stay at the Inn at Round Barn Farm by calling 802-496-2276. Click here to check availability, be sure to take the virtual tour to see firsthand what you can expect. We look forward to seeing you soon!